It is understandable that our concerns about Brexit should focus particularly on the economic consequences of a hard border in Ireland and the fear that this could lead to a return of violence. But there is another, possibly deeper, reason for concern: Brexit, in conjunction with recent developments, could call into question not just the Belfast Agreement, but the fundamental ideas underlying every major approach to a settlement of the Northern Ireland problem since the early 1970s. For 50 years after partition successive Irish governments refused to accept the full legitimacy of Northern Ireland, though there was some practical co-operation between North and South; Northern Ireland under successive unionist governments was ‘a cold house’ for the nationalist minority; and successive British governments insisted that the issue was settled, Dublin could have no role and Northern Ireland remained part of the United Kingdom because that was the wish of a majority there. In the early 1970s, as the Troubles worsened, a new approach began to emerge. It owed much to ideas first advanced by John Hume. It was shaped and developed over several years of sometimes difficult dialogue between the Lynch and Cosgrave governments in Dublin and the government in London; and it culminated at the Sunningdale conference of 1973, where, for the first time since partition, the two governments and those elected parties in Northern Ireland willing to participate worked together to negotiate a settlement. Sunningdale did not succeed but some of the broad ideas underlying it were carried forward by the two governments into the 1985 Anglo-Irish Agreement. In a much more highly developed form, they still underpin some of the main provisions of the Belfast Agreement, supported now by additional provisions on human rights and later by decommissioning and policing reform. – And North-South institutions to reflect the ‘Irish dimension’ (to which additional ‘east-west’ institutions were added in 1998). Although not made explicit, one underlying idea has been fundamental since Sunningdale. That is, that – once the existing imbalance against the nationalist minority was redressed, the conditions for possible future constitutional change agreed, political institutions to promote co-operation and reconciliation established, and the spurious claim of those resorting to violence to act in the name of the Irish people exorcised by two parallel referendums in 1998 – the future should be left open-ended. The unspoken hope was that another generation would, over time, find a way to resolve the historic tension between unionism and nationalism in this island without reducing it to a zero-sum game. It is this idea, and this hope, which is now called into question. 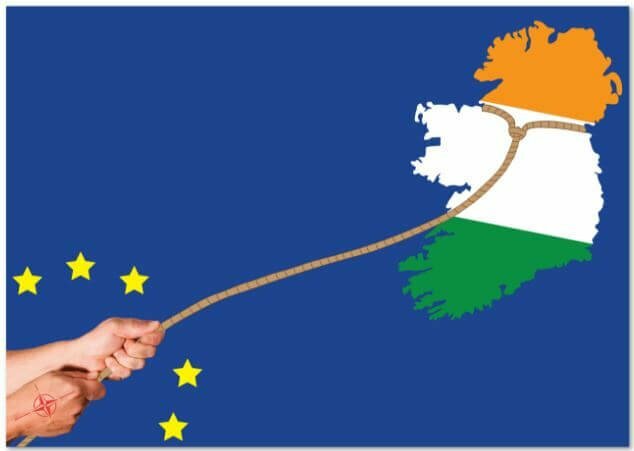 First, by Brexit, which threatens to set North and South in Ireland – and indeed Great Britain and Ireland – on sharply diverging paths after 20 years of peaceful convergence within the European Union; and, second, by the approach over the past few years of the two Northern Ireland parties who were elected to make the agreed institutions in Northern Ireland work. The DUP is now the sole voice from this island in Westminster apart from the courageous lone unionist voice of Lady Sylvia Hermon. The party has succeeded in establishing the belief that the favourable deal the EU offered to Northern Ireland threatened its constitutional position within the UK – as if that were still the same as Yorkshire or Devon and not the wholly distinctive status, with the capacity for possible future change, which was agreed, legally, in 1998. Sinn Féin, on the other side, wants to resolve the issue in the opposite sense by demanding a border poll on Irish unity. To adopt either of these two approaches now would be to treat the future of Northern Ireland once again as a zero-sum game. The customs and regulatory complexities of the backstop are best left to experts, though if the content of the emollient Tusk-Juncker letter of January 14th to Theresa May was given more formal, possibly even legal, status Brexiteers might then see that the EU has no wish to keep the UK stuck forever in the customs union. 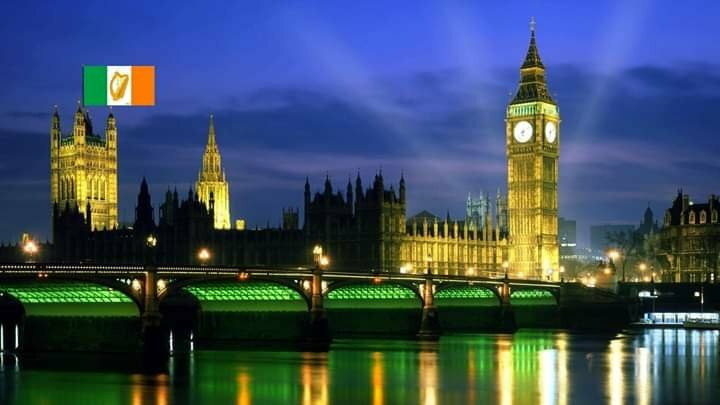 Sinn Féin refuses to take its seats in Westminster but could at least decide to defer its Irish language and other demands for a time in the common interest. The Assembly and Executive could then awaken from a two-year hibernation and become a voice for Northern Ireland interests. The British and Irish governments cannot negotiate bilaterally on the Border backstop but, as Tánaiste Simon Coveney has recognised, they need, now more than ever, to maintain a continuing structured dialogue on Northern Ireland. 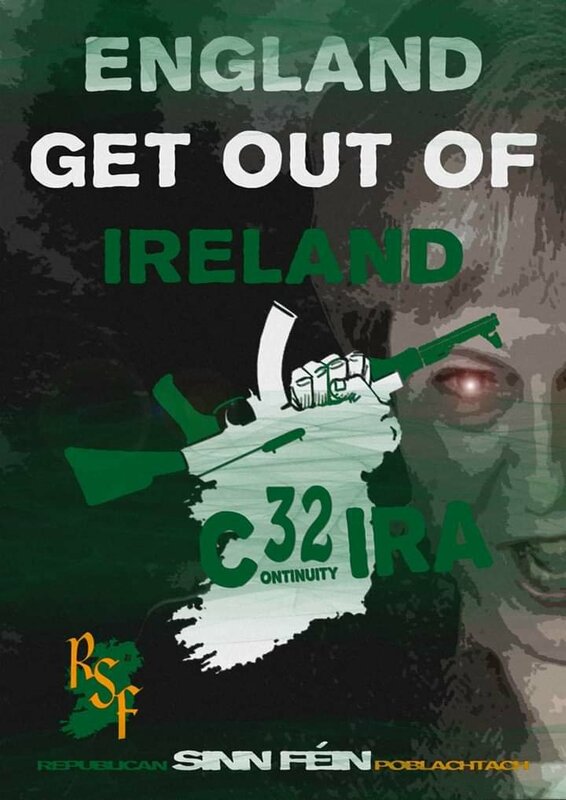 Irish nationalism as a whole could perhaps begin to consider some more generous approach than the simple majority, North and South, that is implied in the Belfast Agreement provision about future Irish unity. Would doing so not better meet that other commitment in the agreement to “just and equal treatment for the identity, ethos and aspirations of both communities”? And would it not lead eventually to a more stable future Ireland and ensure that we do not reduce our old historic problem in the island in the end to a zero-sum game?